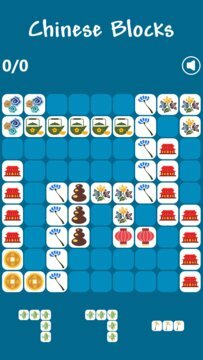 Chinese Blocks is an addictive and challenging puzzle game. Relax and stimulate your brain with this new exciting brain teaser. Easy to learn and hard to master, Chinese Blocks will entertain you for countless hours. How to play : Drop blocks in a grid to create and complete full lines. The more lines you complete, the more points you get. You only lose when you can’t place a block on the grid. 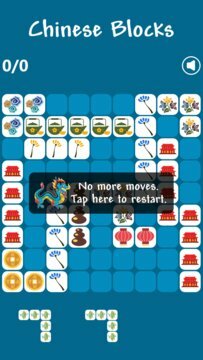 If you like games like Tetris, Line and block games, you will love Chinese Blocks.